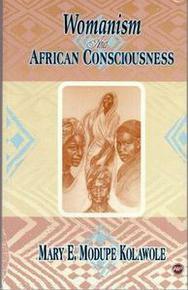 African feminisms have, from the beginning, been grounded in an inclusive and intersectional discourse which seeks to challenge and unravel patriarchal, political, existential, and philosophical imbalances in society. As such they have been instrumental in bringing into question some of the ‘blind spots’ and prejudices embedded in Western feminisms. 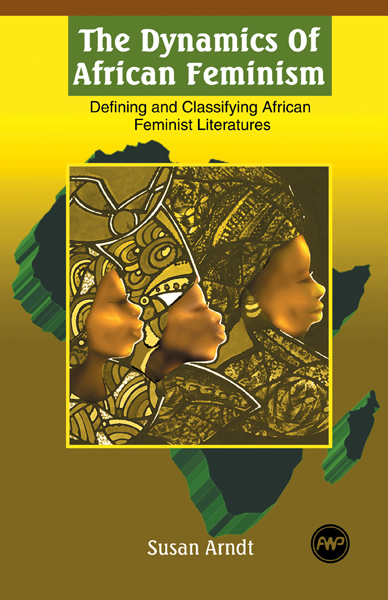 In light of current debates on decolonisation and the continued interest in intersectional politics in the global sphere, Finding Africa invites researchers to propose papers which centre on the theme of African feminisms in any field of the humanities. Accepted submissions from the UK will comprise the lineup of the next round of seminars co-hosted with the University of Leeds’ Centre for African Studies (LUCAS) in 2017. A second call for submissions from South Africa will be made shortly. All submissions should be 250 word abstracts in Word format emailed to findingpocoafrica@gmail.com by 20 November 2016. See more information at the website.